If Christmas spells Asian food to you (read: Jewish), and you’d rather not brave the crowds at one of the Chinese spots in town, the newly renovated Bangkok at Greenville or its sister restaurants Bangkok at Beltline and Mango Thai will be open regular hours and serving a full menu of Thai delicacies on Christmas Eve and Christmas Day. Rollin’ from 5:00 p.m. to 10:00 p.m. on Christmas Day, Bowl & Barrel offers either an escape from family or a place to bring them to let off steam. 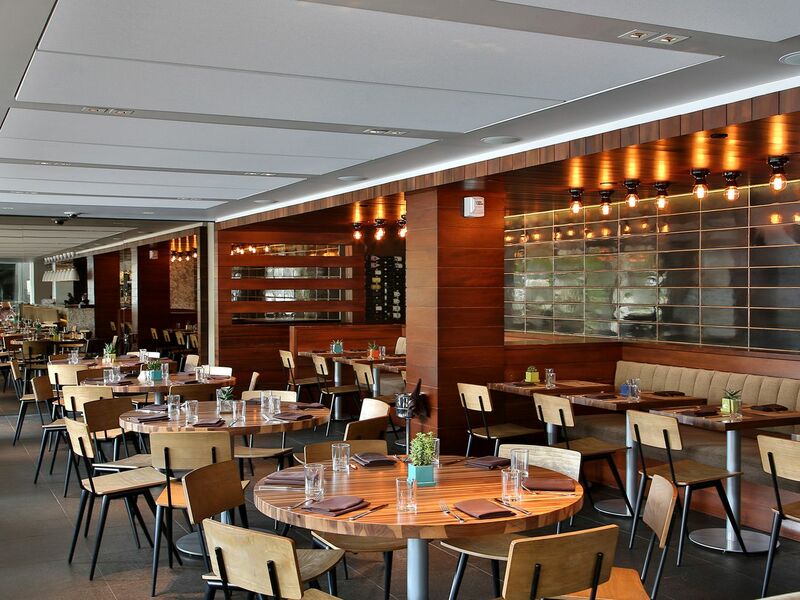 Get your prix fixe fix on Christmas Day with a $35 three-course meal at the industrial chic Cook Hall inside the W Dallas. Chef Dean Fearing’s eponymous restaurant is open on Christmas Eve for an a la carte lunch a three-course holiday dinner. 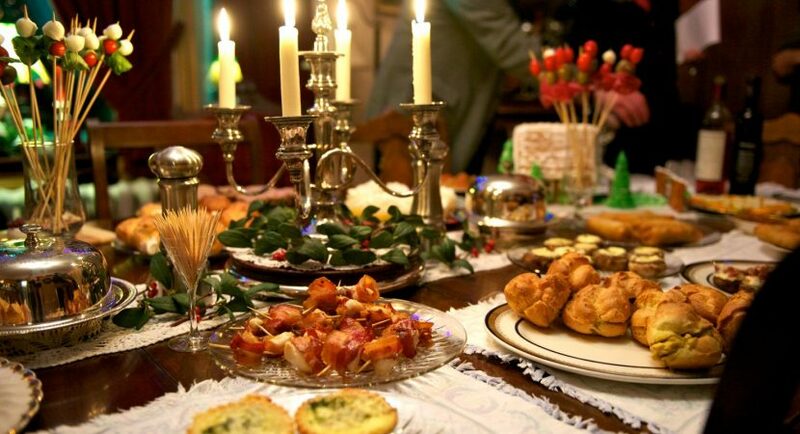 How about a little brunch buffet on Christmas Day? 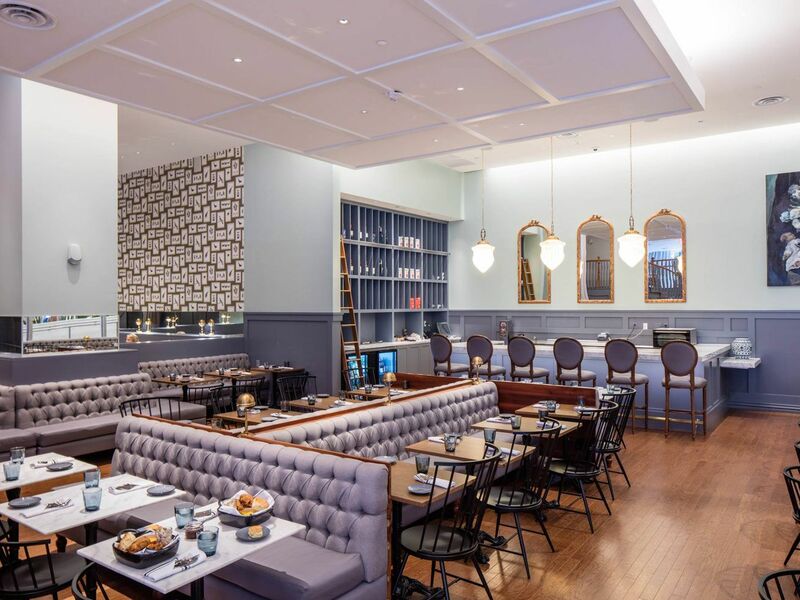 The Front Room at the Hotel Lumen ($55 per adult or $20 for kids 12 and under) has plenty to delight you, from a shellfish display to a carving station to an omelet station and tons more. One of the newest downtown hotspots, Grayson Social is open for dinner on Christmas Eve and brunch on Christmas Day so you can satisfy your hunger for biscuit-heavy southern goodness and your thirst for expertly crafted (and pretty creative) whiskey drinks. If your family tradition includes taking in a flick or two on Christmas Eve or Christmas Day, Ivy Kitchen in Addison is open to feed you an array of American, Southern-style and even some Asian-flavored favorites from 11:00 a.m. to 8:00 p.m. on the 24th or 3:00 p.m. to 10:00 p.m. on the 25th.